It can be very hard to resist picking up that box of Girl Scout Cookies. There’s so many favorites around the nation. 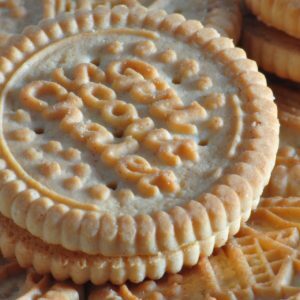 People seem to never be able to agree on what cookie might be the best for them and end up getting a variety of boxes. Over the years many survey’s have been completed. According to those survey’s here is a list of some of the best-selling Girl Scout cookies in history. Some of these are now sadly discounted but the flavors and memories will of having one of these cookies will forever remain. These girl scout cookies are crunchy, lemon flavored cookies. They have a dust of powdered sugar on top. You can easily find a recipe online to make these cookies but there’s just something special about these. These Mango crème cookies from Girl Scouts was introduced back in 2013 and have been popular ever sense that time. it’s a cookie which is mango flavored, and has a mango filling in the middle. If you love cookies that might be dipped in a crème that’s yummy with a chocolate coating and a graham cookie then you will love this one. It’s why this cookie is one of the top ranked girl scout cookies. It’s crispy and delicious. 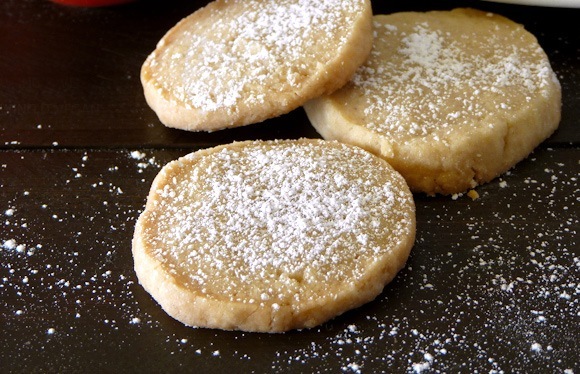 People of all ages love this cookie and it’s perfect for the fall and year-round to have. The caramel de lites is one of my top favorites. It is a crispy cookie that is topped with delicious caramel. It’s also toasted with the taste of coconut. Perhaps, my favorite thing with this is that the cookies have stripes of chocolate on them. 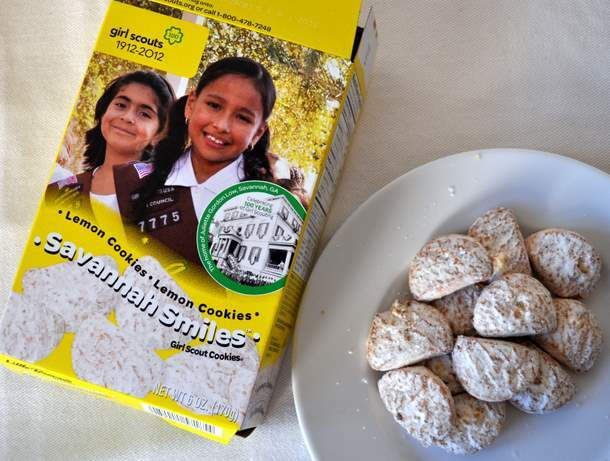 If you love the flavor of lemonade then you’ll love these lemonade girl scout cookies. They are tangy flavored, and the topping is lemon iced on top. They are perfect with a glass of milk and even with water. They make a great snack on a hot summer day. 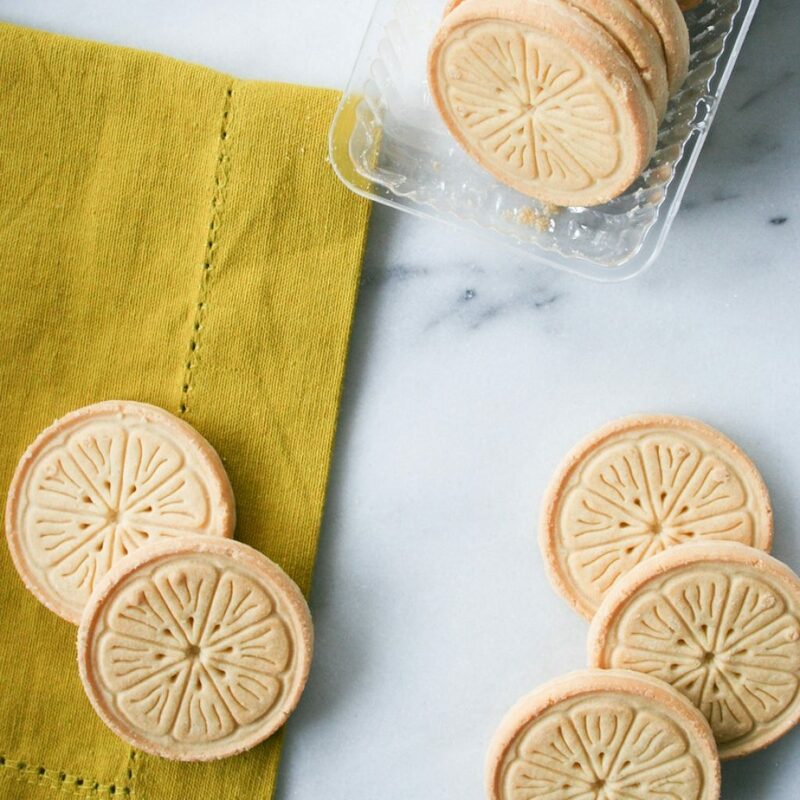 These cookies even taste awesome with a cold glass of lemonade. 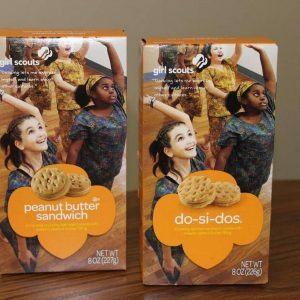 For those peanut butter lovers out there this is for sure a girl scout cookie you’ll want to try. The middle of the cookie is flavored with peanut butter. It’s crispy, crunchy and just leaves you with an overall satisfied filling. 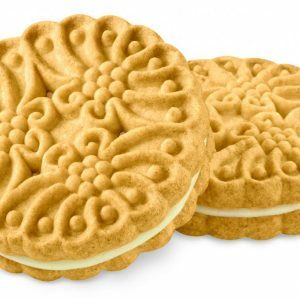 The trefoils cookies from girl scouts is one of the best traditional shortbread cookies out there. It tastes exactly how it sounds. Not only do these cookies taste awesome but they are perfect to give as a gift for that one who might love shortbread. This was a very original and cute idea of being able to show appreciation. 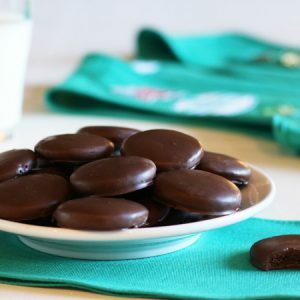 These cookies are dipped in a delicious fudge and as the title suggests, they all have a message that’s proclaiming the values of what the girl scouts happen to be all about now. The cookie can be described as a short bread cookie with the dipped fudge. These are currently discontinued but the messages in the cookies were so awesome that we’re hoping they will bring them back. Not sure who might remember these delicious shortbread cookies from the girl scouts. The filling inside was either a vanilla or lemon filling. It had a chalet picture embossed in it which made the cookie seem even more unique and memorable. The trio girl scout cookies were gluten free peanut butter oatmeal cookies. Not only did they taste delicious but they also had chocolate chips in them. For those who might need a gluten free cookie and sensitive, this might be one of the best options available. If you love cinnamon then you would have loved these girl scout cookies. They were extremely popular and sold between 1996 to 2001. These cookies had a delicious savory cinnamon filling in the middle. They were a great snack in the morning and just on the go. These cookies also taste great with a glass of milk. 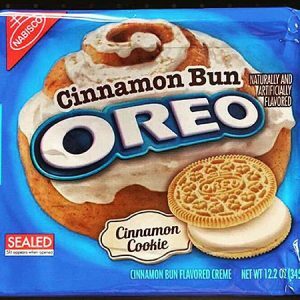 Sense these are discounted try out the Cinnamon bun Oreos instead. 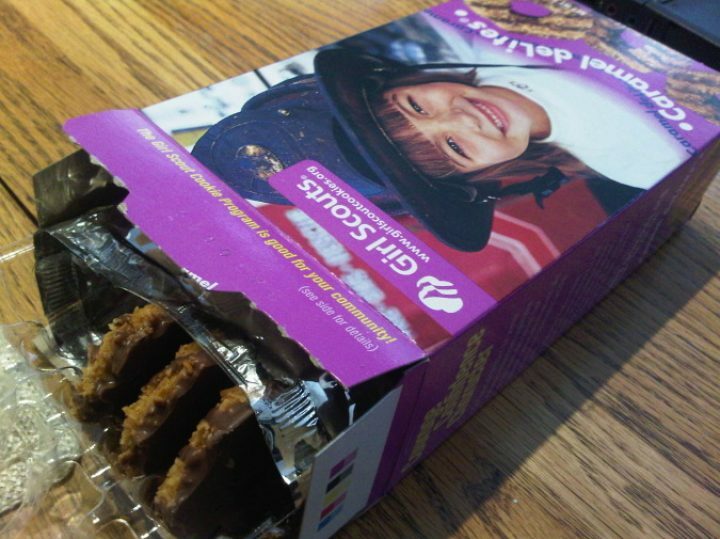 Here’s a flashback of girl scout cookies many might not remember. 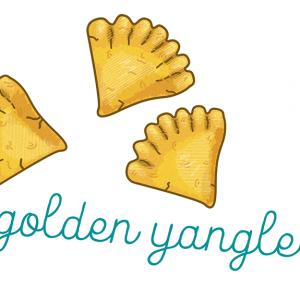 In the 1980’s one of the most popular cookies was the Golden Yangles. The reason why they were so popular is that they were triangular cheddar crackers and they made the perfect snack. One of the most popular cookies to date by the girl scouts is the thin mints girl scout cookies. If you’ve never had thin mints before then you’re missing out on a delightful treat. They are thin mint flavored chocolate wafers. The coating around these cookies is chocolate. Another alternative name for the thin mints is the Grasshoopers by Keebler. 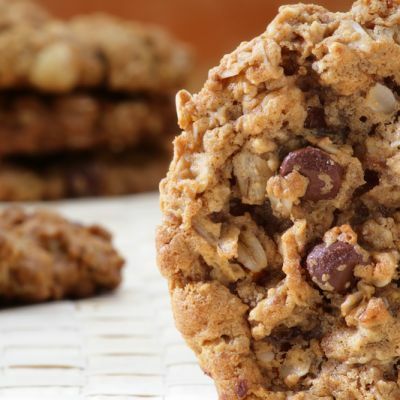 These are just cookies that remain popular year-round and for a good reason. They just taste that good. You can buy Girl Scout cookies at a booth that is often times set up by the girl scouts themselves. Sometimes you might even be lucky enough to find them at a local store. 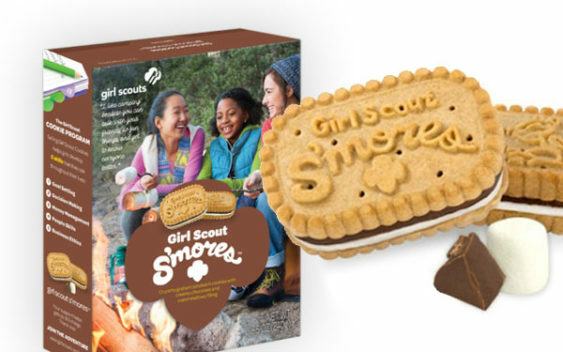 However, if you’re really craving them and can’t find them anywhere and must have some now then research girl scout recipes online and make your own. The version you make might be almost as close to the real deal and might be able to satisfy you until you can get your hands on some. 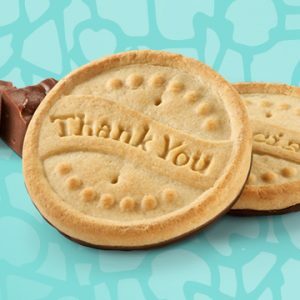 Buying girl scout cookies is a wonderful way to also support them and at the same time, get yourself a treat that you’ve earned.